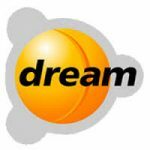 Dream Radyo live broadcasting from Turkey. A Radio Center offering digital radio alternatives according to the type of music they want to the audience with the slogan Nom Radio, digital radio broadcasting is preparing to add color. Lately you meet throughout the day with the most listened Foreign Hit song Dreamer. 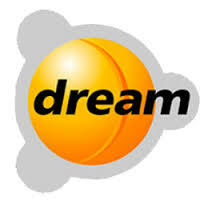 Dream Radyo is a one of the most famous online radio station on Turkey.